​​ORYX GTL Ltd. has joined hands with Engineering Solutions to sponsor a road-safety awareness training campaign. 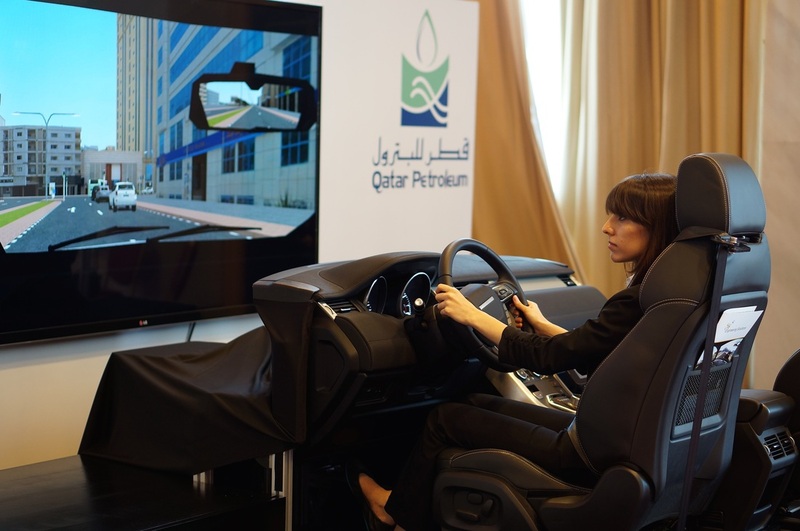 The campaign featured a 100% Qatari-made driving simulator provided by Engineering Solutions to promote awareness among the youth at Darb Al-Saai for the duration of the event. ​ORYX GTL Ltd. realizes the importance of road-safety, and aims at promoting awareness around this subject with the help of experts in the field. ESQSTP participates in the 24th World International Traffic Medicine Association (ITMA) congress held in Doha, Qatar in November 2015. Raffat Zreik, ESQSTP Operations Manager, with the MOI's Secretary of the National Committee for Traffic Safety Brig. Mohammed Abdullah Almalki at the ITMA congress. As part of a contestant's research study on drowsiness behind the wheel, the Engineering Solutions simulator was used to assist in his experimental study. Al Khebra Driving Academy kick-starts a new simulator based driver training programme in collaboration with Engineering Solutions QSTP. "Traffic Department director Brigadier Mohamed Saad al-Kharji and world champion rally driver Nasser al-Attiyah have praised the Students for Road Safety initiative during a tour of the programme’s state-of-the-art driving simulator at Darb Al Saai, as part of Qatar’s National Day celebrations..."
"They say safety isn’t expensive, it’s priceless. That applies as much to road safety, and most so, when the ones who are being taught are kids. A year after it was launched last December, the Students for Road Safety programme has successfully reinvigorated and continues to tackle the road safety issue..."
"Eight hundred students in Qatar have benefited from one-to-one coaching about road safety at their school this year as part of a programme that aims to raise awareness and change hazardous behaviours on Qatar’s roads..."
"QPRTC started a project on the tyre safety of passenger vehicles some two years ago. 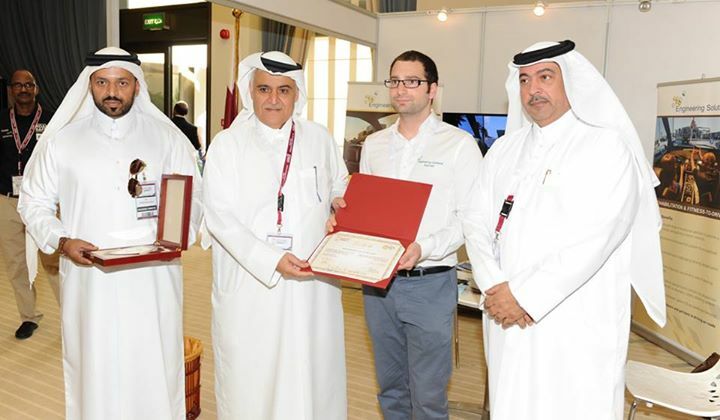 Qatar Petroleum’s Research & Technology Centre recently took part in the ITS (Intelligent Transport Systems) & Road Safety Forum in Doha..."
Exhibition of Tire Safety Driving Simulator with Qatar Petroleum, in collaboration with Jumbo Electronics Qatar. 195 schools attended the 6th National Students Research Fair, part of Education Forum 2014 at Qatar National Convention Centre. The event was organized by the Supreme Education Council and featured 447 researches from the participating schools. The event was a great opportunity to promote the Students for Road Safety programme and the One Second! campaign. Simulator training was offered to participating students and a road safety awareness booth run by the Traffic Department promoted the One Second! campaign.